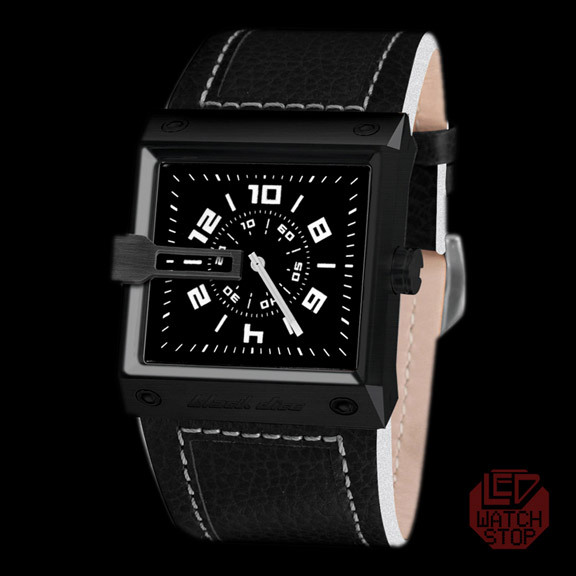 The Black Dice: PREMIER watch is part of the urban streetwear collection that showcases modern and sophisticated designs expertly blended with a touch of rebellious trendsetter attitude. 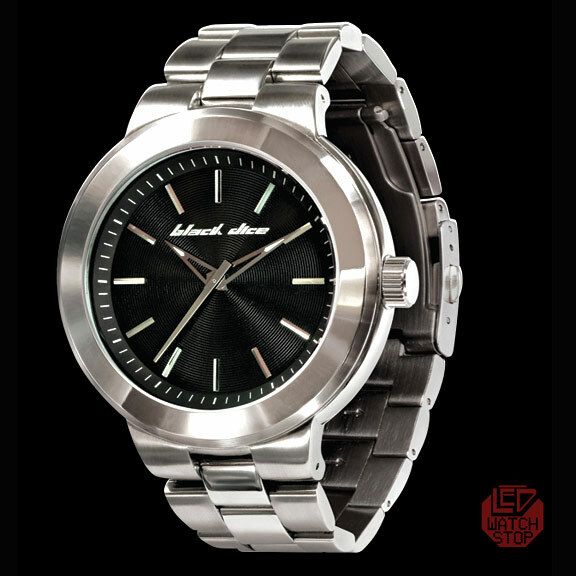 The PREMIER presents a cool oversize stainless steel case with deep set textured black dial accented by metallic markings and luminescent tipped hands. 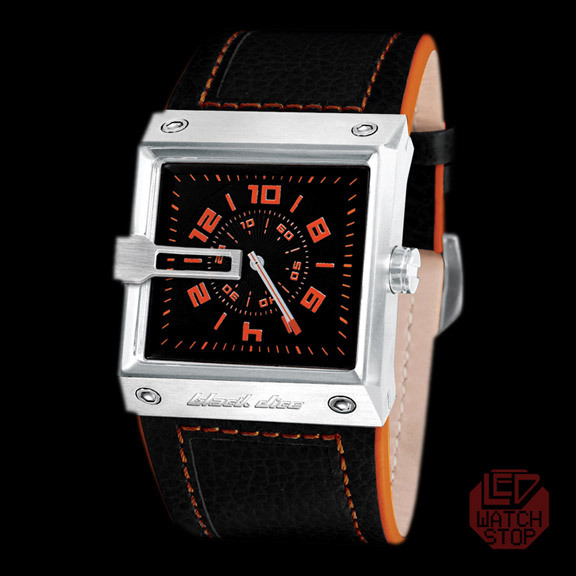 This classy watch is completed by a stout link style bracelet that is secured by a convenient double deploy clasp. 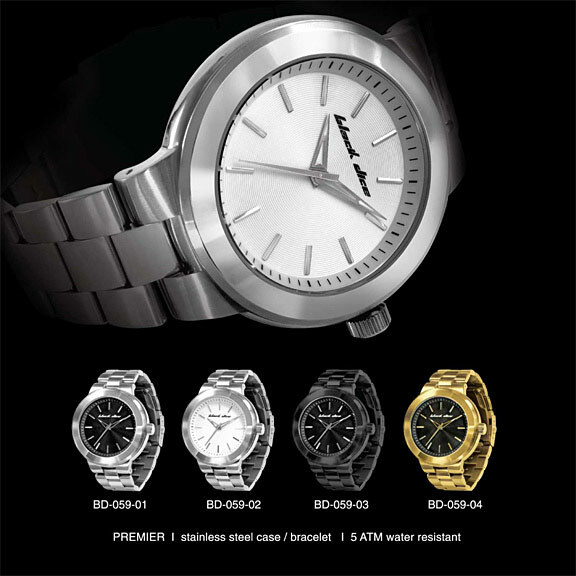 Step up with premier quality and premier style. Look your best when you roll with Black Dice.